Ground Rent Consultants are an independent, established and very well respected ground rent agent, specialising in all areas of the ground rent market. We offer constructive and practical advice from the outset, locating a purchaser to suit the individual requirements of each asset, whilst building ongoing working relationships with all our cliental. Over the last 9 years, Ground Rent Consultants have played an active part in the heart of the ground rent market place; brokering individual buildings for small independent builders to substantial portfolios for significant PLC house builders. 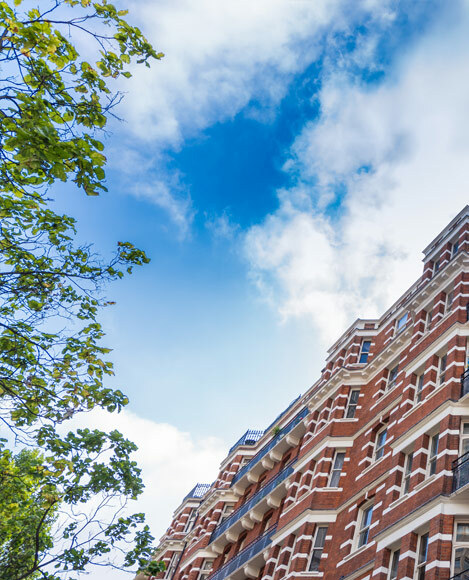 Our team of dedicated and experienced staff, strive for outstanding service from initial introductions, referrals and direct developer approaches, whilst nurturing and maintaining our ongoing business relationships throughout the legal process, right through to completion. Deliverability is imperative to our business and all our staff are proactive in ensuring this is achieved in every transaction. If you have a ground rent to dispose of or even a query, please contact us now.